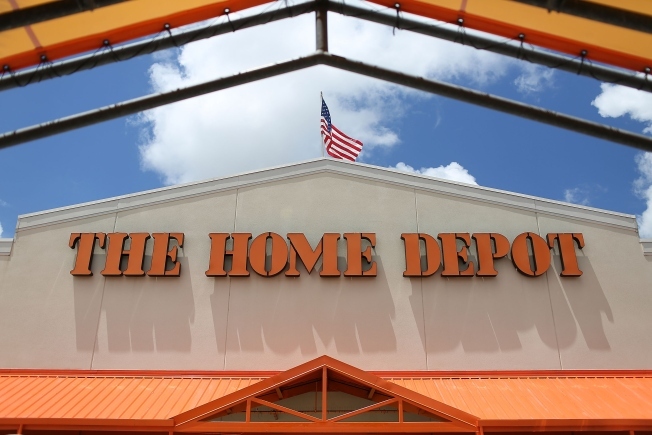 Police say a 25-year-old man was hospitalized after he overdosed on prescription medication in the men's bathroom of a Portsmouth, New Hampshire, Home Depot. Seacoastonline.com reports police and firefighters were dispatched to the home improvement giant's location on Arthur Brady Drive around 8:15 a.m. Monday. Staff reported finding a man, who wasn't identified, unconscious and unresponsive in the store's bathroom. Fire Chief Steve Achilles says the man regained consciousness before crews arrived on the scene. Achilles says Narcan, an antidote used to revive overdose victims, wasn't needed in this incident. The man was taken by ambulance to Portsmouth Regional Hospital. Achilles says the man overdosed by taking prescription medication that wasn't prescribed to him.